Excellent quality / price ratio! 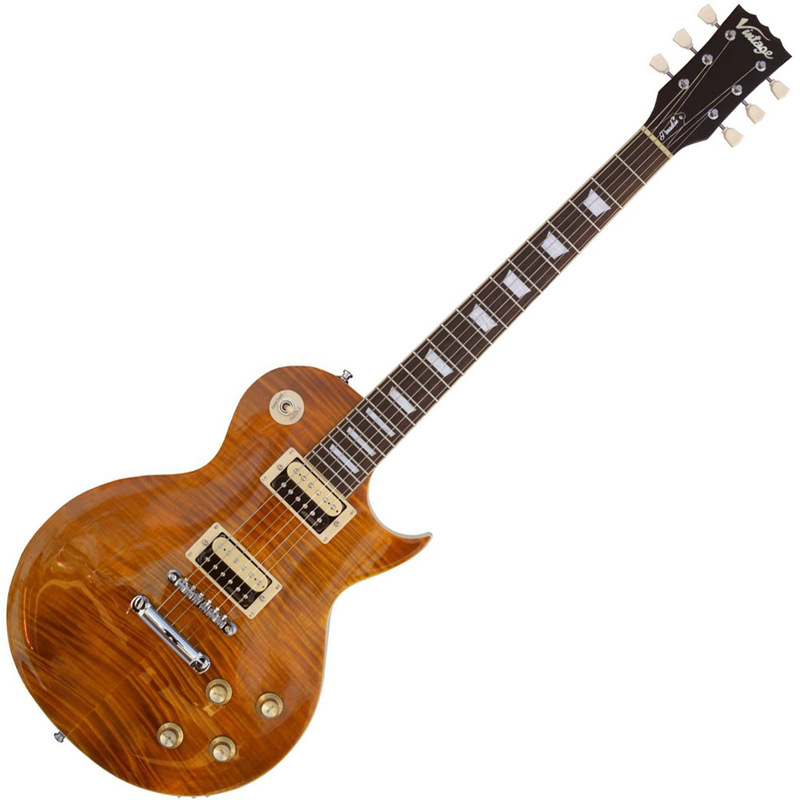 Reissued V100AFD, LP-Shaped Guitar from Vintage in the Reissued series. on the other hand, as usual 'access to acute is ... complicated. There's only change the email to reach the ultimate goal. And again, this is good by default. For my part, I just wanted less gain on the bridge pickup (it's personal). All my notes are given in terms of price. There are certainly better but much (much) more expensive! To sum-up? This is the best value for money instrument iGuitar HAS yet seen. It's simply stunning. This sentence summarizes quite my opinion. 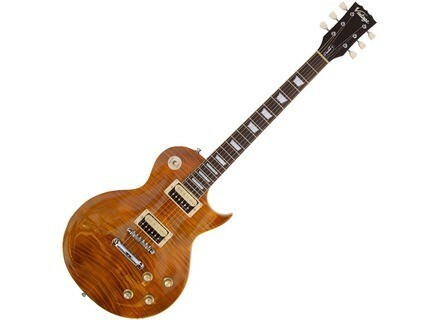 After trying three competing brands (including Epiphone) and even compared with Gibson (one R8), the comparison holds V100AFD and surpasses itself.